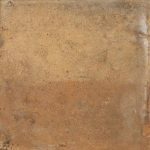 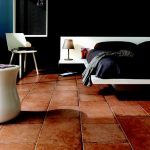 Terracotta Revival | Pavé Tile Co.
Introduce a beautiful dramatic essence into your home, bathroom or commercial space with a terracotta inspired colour. 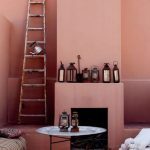 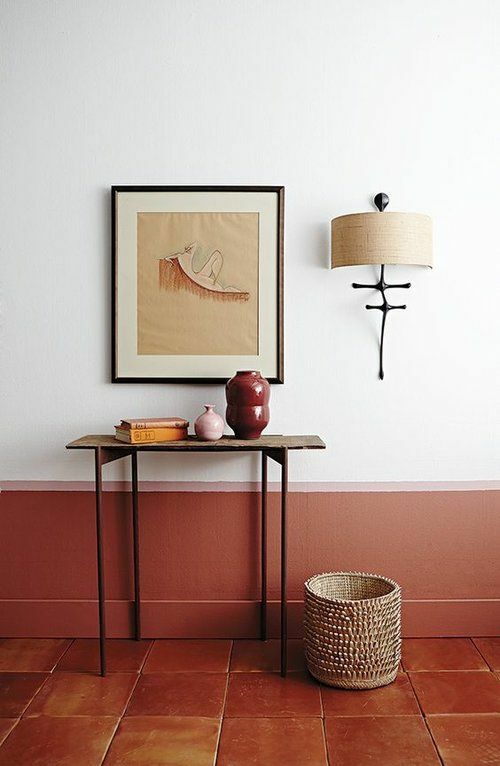 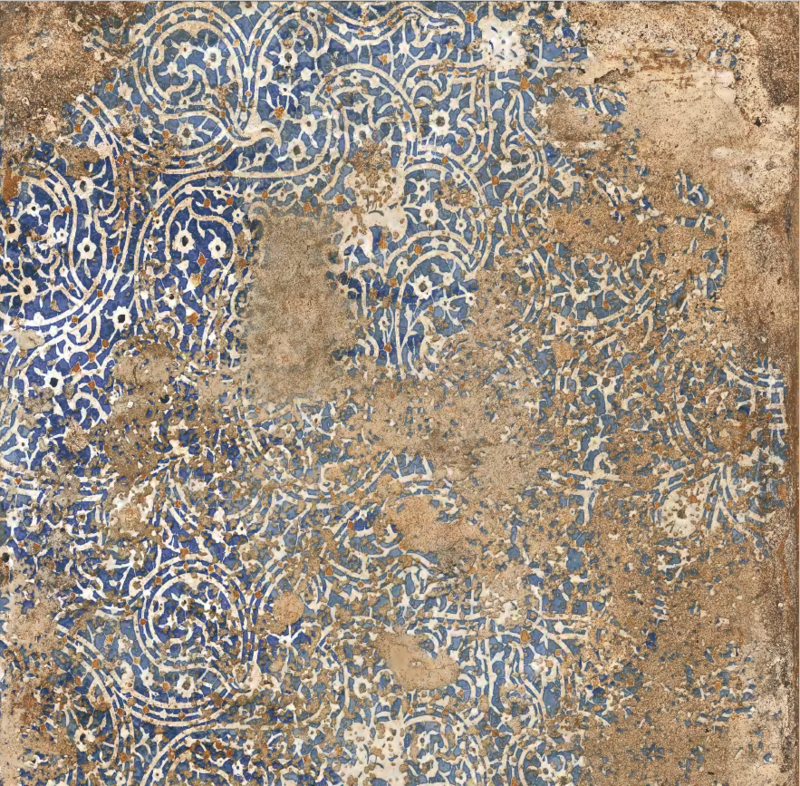 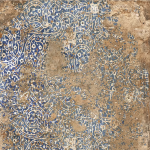 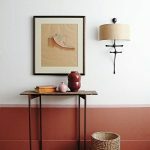 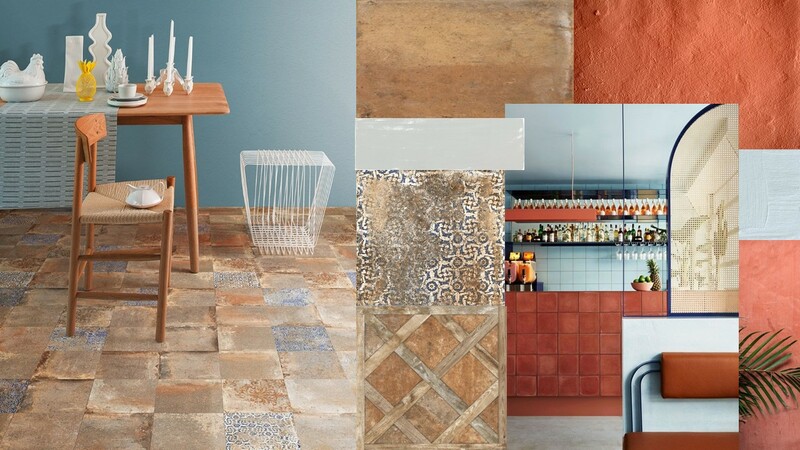 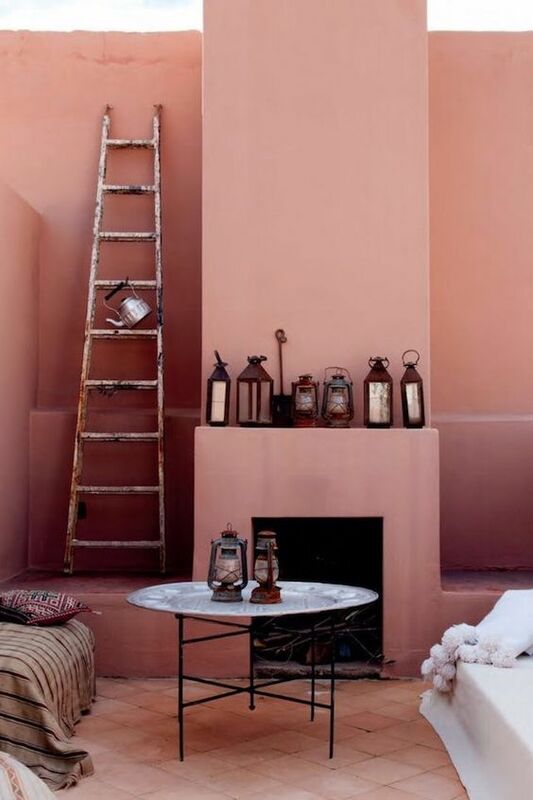 We are seeing a shift towards warmer earthier tones that emulate terracotta but with a new and refreshing twist. 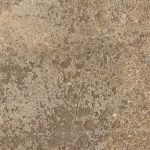 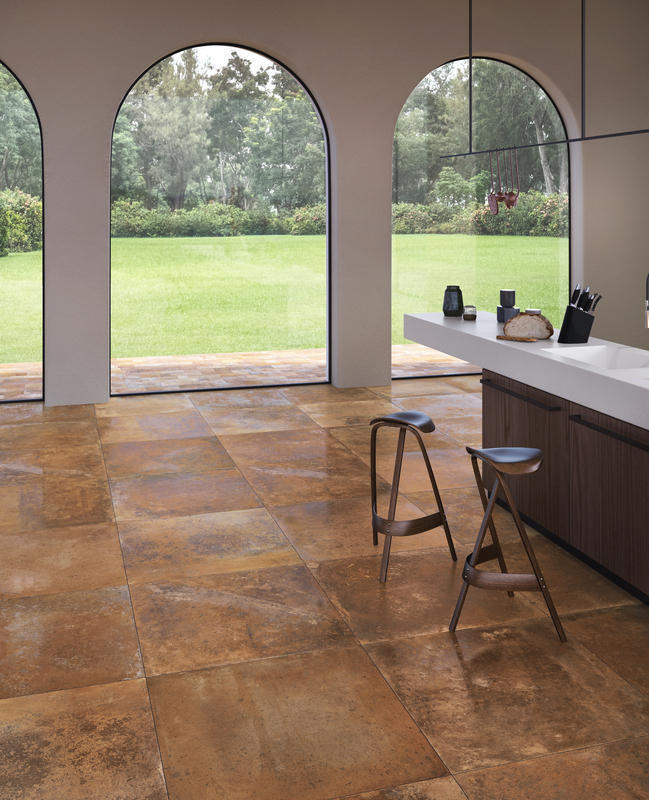 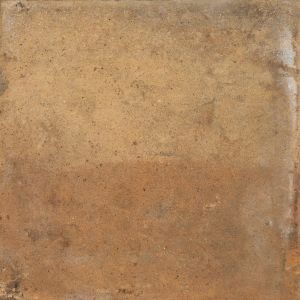 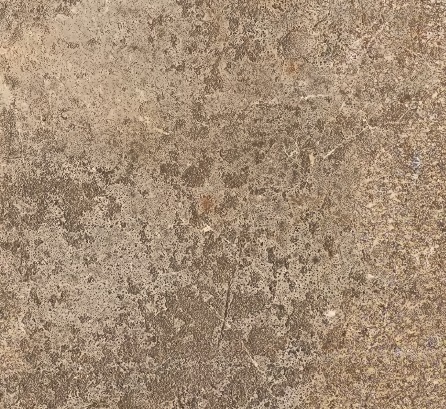 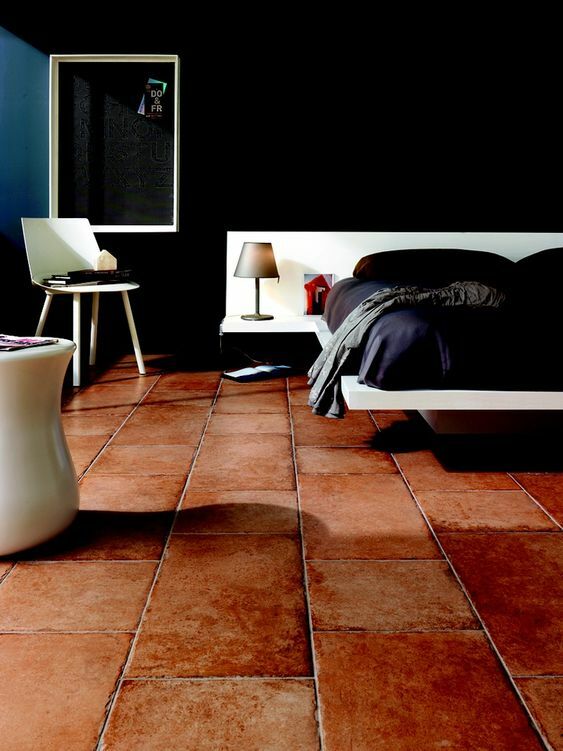 Our ranges such as Vignoni and Terre D’Orcia are terracotta inspired and are full of character and movement, which makes for a great main floor foundation. 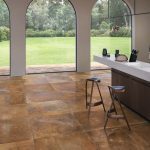 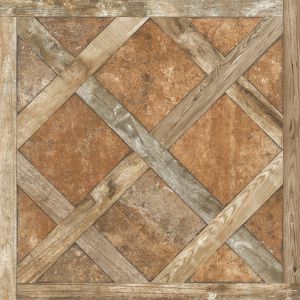 Think country homes, Mediterranean inspired spaces and contemporary style rooms where these tiles can be accented with timber, pastels, and touches of green.